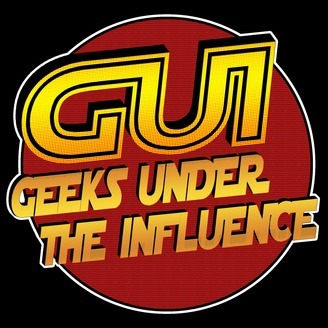 Geeks Under the Influence Network is home of GUI Podcast, Smashtalk, Beautiful Disasters, GUI Pre-Cap, Geekfather, & Smack My Pitch Up. More coming soon! 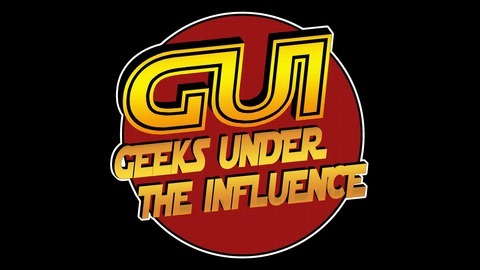 #GUIpodcast #GUInetwork.